Life starts with breath. The atmosphere today is polluted with impurities, harmful gases and dust. The respiratory disorders in children are increasing in developed countries. Respiration is the primary element for our survival. Our blood requires oxygen to turn the food molecules into energy. Through respiration oxygen is supplied to our body. Our respiratory system (Pranavahastrotas) is an intricate and subtle network that carries the oxygen and lets out carbon-dioxide. Ayurveda considers respiratory disorders as the imbalance of kapha humor in body. Aggravated kapha-vata stores in respiratory tract, lungs and sinuses. The accumulation of mucus lowers the agni or digestive fire. 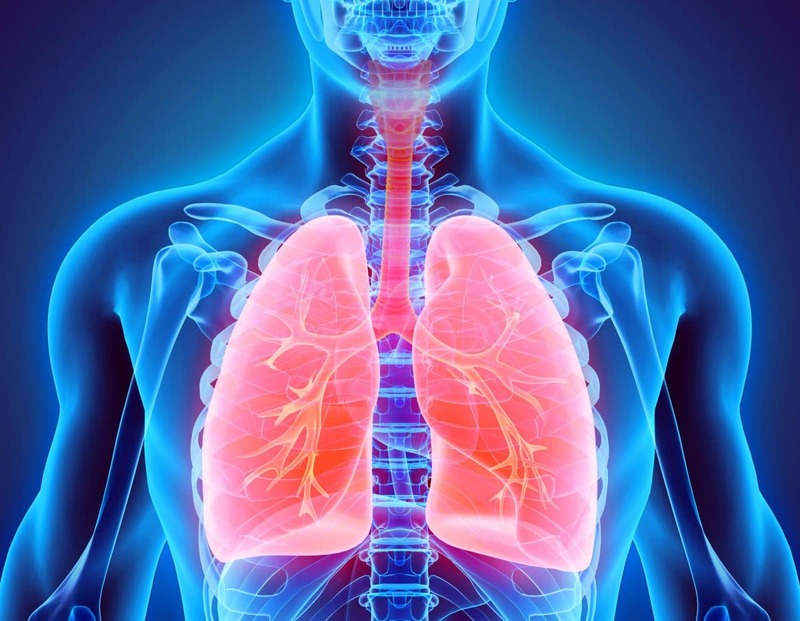 Lungs are the vital organs that distribute prana or life force throughout the body. If the channels of lungs are obstructed with fat or ama, then the nourishment to brain and mind is disturbed. 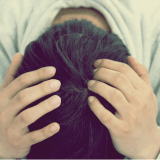 Holding natural urges can cause many health hazards. The energy called Udanavata is disturbed when the natural urge to urinate, move the bowels or to sneeze is suppressed or ignored. This disturbance causes a chain reaction and affects the immunity of lungs. Excessive mental stress, lifting weight beyond your capacity, hemorrhage, too much exercise also diminish the immunity of the lungs. Right kind of diet is the key factor of overall health. Warm nutritious wholesome food that fits to one’s constitution is important. Proper digestion and elimination enhances the agni and helps the proper functioning of all the organs of the body. Respiratory disorders are called “swasa roga” in Ayurveda. The ailments related to respiratory system is classified according to the systematic imbalance that is result of respiratory disturbances. o tamaka shwasa- is breathing with a force generally called bronchial asthma. This attack happens early in the morning and eyes open wide and gazes upwards during this condition. The etiology of this condition lies in gastrointestinal tract. o urdhva shwasa- is inability to inhale after a prolonged expiration. o mahan shwasa- is the most serious one of all. Its occurrence is accompanied by a high pitched breadth. The patient is in delusion and the death is about to occur. Kasa is synonymous with bronchitis. This condition denotes the respiratory tract infection causing the inflammation of bronchial tubes. The phlegm sticks to it and causes difficulty in breathing. Cough or kasa occurs when the apana vayu (the vayu that governs the elimination of wastes) is obstructed and udhana vayu (vayu responsible for sneezing, expiration, hiccough, spitting ) moves upward throwing out the air. 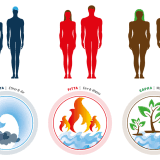 There are five types of kasa – vataja kasa, pittaja kasa, kaphaja kasa caused by the vitiation of vata, pitta and kapha dhosas respectively. Fourth is ksataja, caused by infection and bleeding occurs in urine with fever and joint pains. ksaya is accompanied with the serious conditions like tuberculosis. Peenasa (Sinusitis) – the condition where air passages are closed by phlegm with pus. It is caused by allergy or the infection that starts from the nose. Pratishyaya (Rhinitis) – is inflammation of mucus membrane in nose. It is caused by viral infections like common cold or allergy caused by dust, pollen etc. Ayurvedic approach and treatment doesn’t focus on the effects alone. It focuses on the root cause and the treatment plan gives rejuvenated senses and aids a healthy, long life.